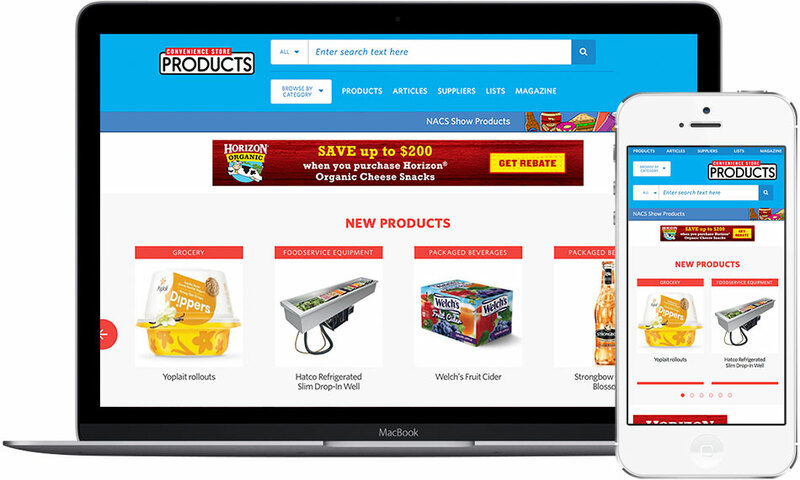 Convenience Store Products brings the trade show experience to retailers' mailboxes and inboxes, providing a crucial way for suppliers to get their product in front of key category managers, buyers, and merchandising decision-makers. 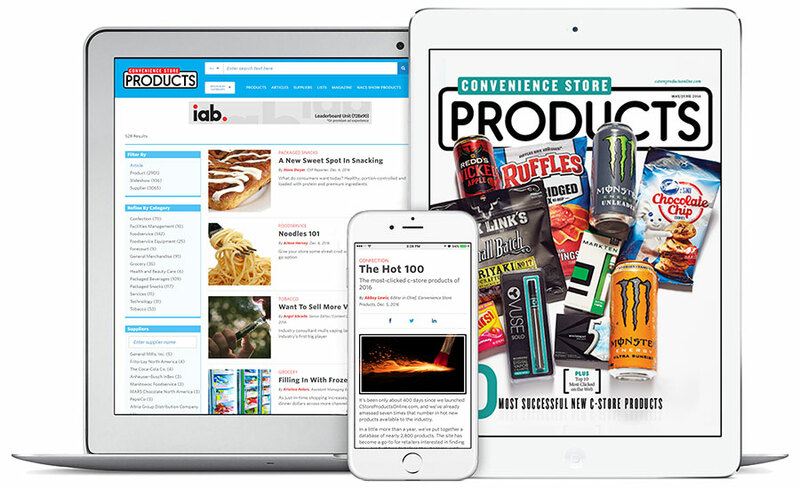 Your inclusion in Convenience Store Products' media platforms helps complete the new-product merchandising puzzle that category buyers are looking to solve. CSP magazine is the No. 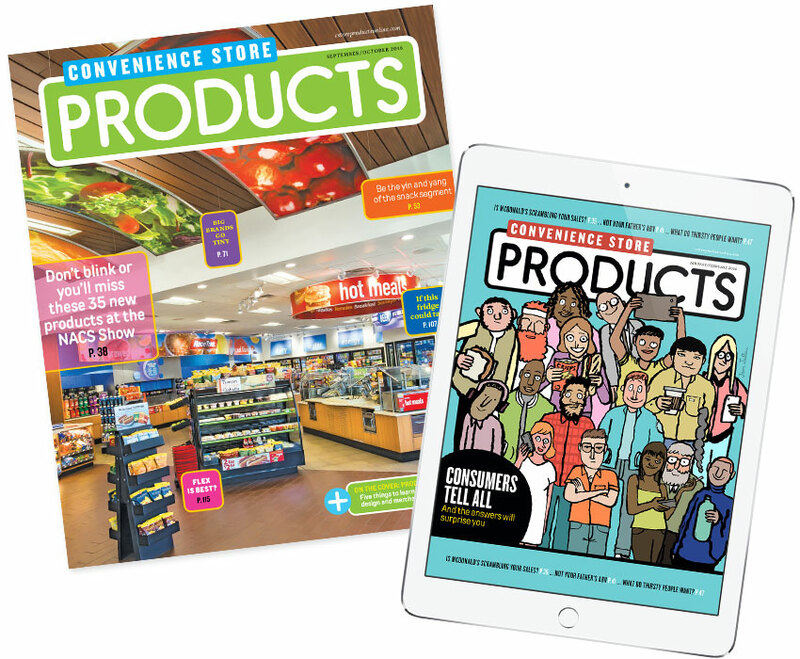 1 convenience-store and petroleum retailing publication in the industry for both the chain and independent retailers. CSP gives the whole industry a unified voice and is the only publication in the marketplace to truly meet the needs of all. 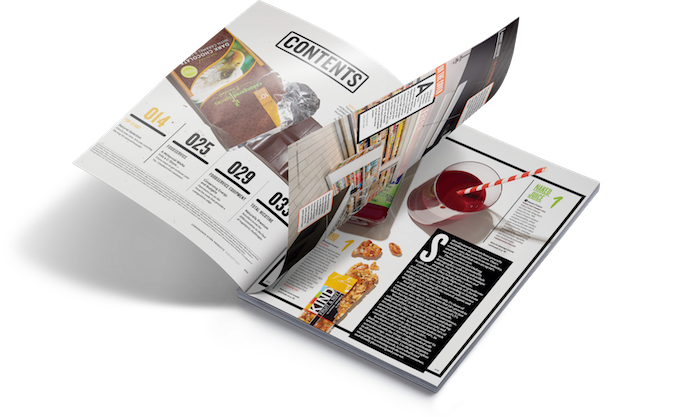 Winsight is the only B2B media company providing actionable information and market intelligence to business leaders and suppliers in three of the fastest growing industries— convenience retailing, restaurants and noncommercial foodservice.